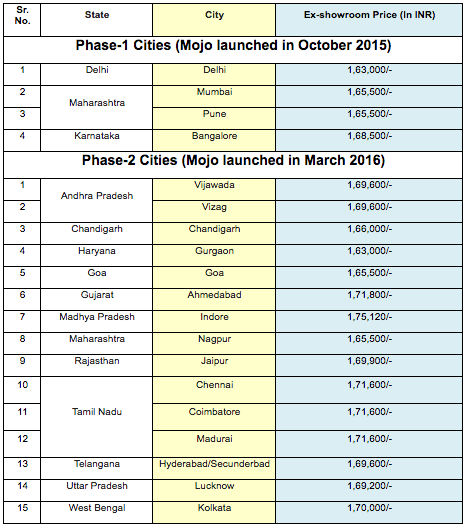 Mahindra Two Wheelers launched the Mahindra MOJO, today, across 23 dealerships in 11 states as a part of phase II of its launch phase. The flagship motorcycle has set new benchmarks in styling, performance, and riding quality ever since it hit Indian roads in October last year. 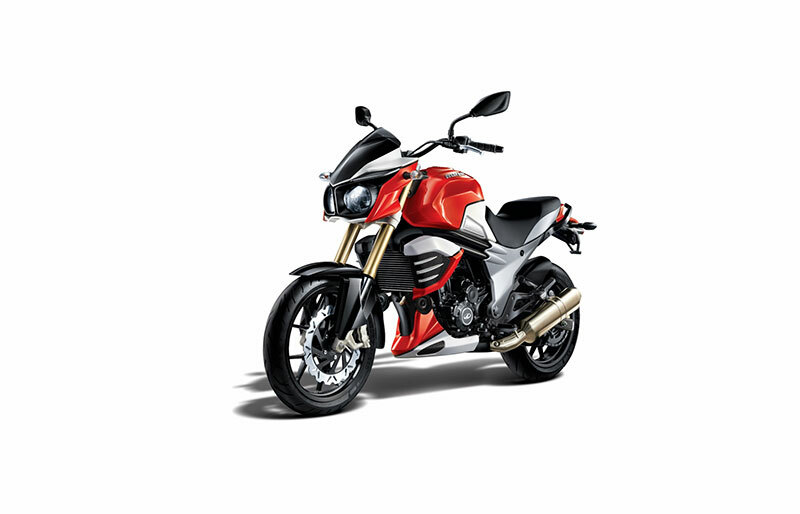 The MOJO is one of the most exciting products from the Mahindra Two Wheelers stable. Taking this sentiment forward, the bike will now be available across 14 states and 34 dealerships, thus making it possible for more consumers to have access to a superior touring bike. To further enhance the engagement between MOJO owners, we are creating communities in cities where it is launched. The MOJO Tribe will provide a platform for MOJO owners to share their riding experiences and plan similar trails with fellow members. Owners can also share live updates via our exclusive MOJO Tribe Mobile App. MOJO has always embodied the feeling of joy of riding. Mahindra welcomes new MOJO owners across these 15 cities through a unique digital initiative – MOJO Tribe Connect which will be followed by a 15 city trail. This trail comprises three MOJO enthusiasts riding through diverse terrains while also interacting with fellow MOJO owners in these new cities sharing their experiences with the bike thus promoting the joy of riding. MOJO comes equipped with the state-of-art engine with DOHC (Double Over Head Camshaft), low friction piston and rings, advanced EFI (Electronic Fuel Ignition), iridium spark plug, resonator fitted intake system and twin exhausts. MOJO uses a twin tube frame with high torsional rigidity, inverted front fork with rigid triple clamp mounting and high pressure gas charged offset rear mono-shox with separator floating piston, largest 320mm radially mounted front disc brakes and Pirelli Diablo Rosso II tyres. These features are enhanced with a 21 litre fuel tank, the largest in its class, to ensure it can cover longer distances on road effortlessly. The handlebar and footrest placement of MOJO offer an upright riding stance that enhances the comfort of long distance riding. MOJO also features twin pod head lamps with LED guide light and LED tail lamps. The fully loaded console includes a digital speedometer with fuel gauge, dual trip meter, and analogue tachometer. The twin-exhaust system is specially designed to produce a unique note. 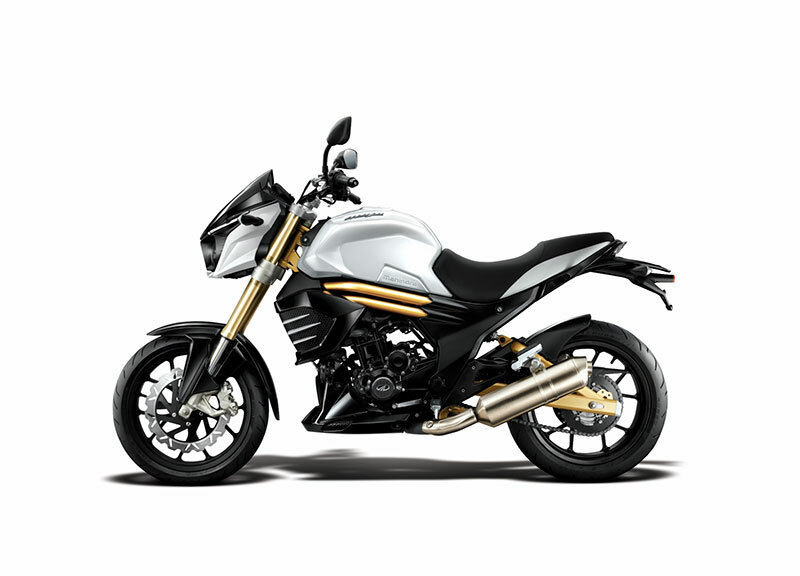 MOJO was one of the most well received motorcycles of 2015 – 2016 with critics and audiences conferring it 8 awards.